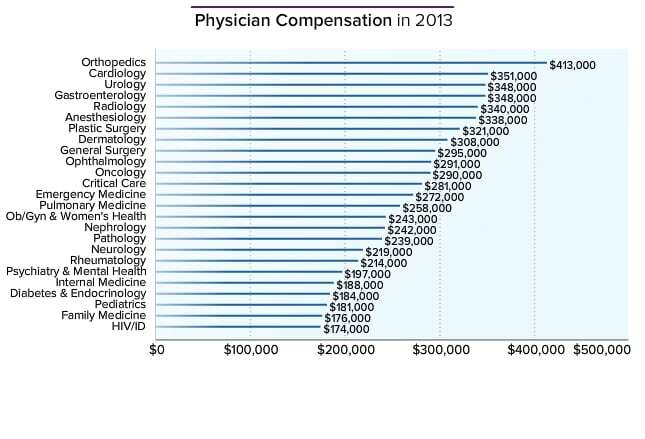 The data in the Physician Compensation Report come from more than 24,000 doctors in 25 specialties, who responded to Medscape’s annual survey with information on their compensation for 2013. The US Food and Drug Administration(FDA) is now officially investigating the potential that FDA-approved testosterone products increase the risk of serious adverse cardiovascular outcomes  . Medicalia.org wishes to provide its active member a range of benefits and advantages. We define an "active member" as the one who publishes in Medicalia.org 10 posts/discussions/photos/videos, etc... or invite 50 contacts to join during a month. IMS Member Why Most Published Research Findings Are False?